The leaves are changing, the weather’s growing chillier and it’s that time of year to mull some wine, and stock up on your woollies. If you are looking for a festive way to ring in October, then head out tomorrow to the The Downtown Truckee Wine, Walk & Shop, now in it’s eighth year. This local favorite draws approximately 1,000 guests yearly to stroll, sip, shop and taste in historic downtown Truckee. Your ticket includes a commemorative wine glass to sample wine at over 25 venues, 5 food tickets, a program with a map to all participating venues and a goodie bag. 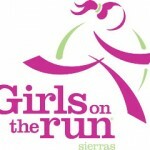 As a fantastic perk, the proceeds from this year’s event benefit the non-profit recipient, Girls on the Run – Sierras; a prevention program for young girls ages 8-13. If you would like more information about this organization, please visit their website here. What winery are you excited to taste? 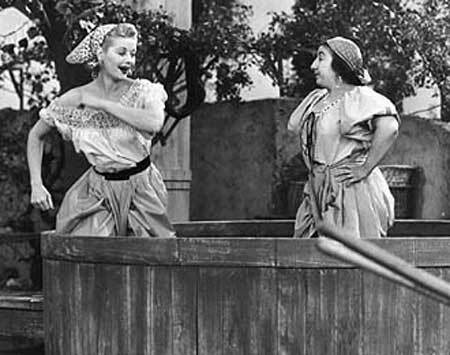 Lucille Ball stomped with the best of them! You can too. Get your feet wet at harvest time and stomp out hunger on September 30th from 4-7pm! Sierra Senior Services and Truckee River Winery join forces in conjunction with the 8th Annual Truckee Wine, Walk and Shop for an autumn-inspired event to benefit local Meals on Wheels and Senior Nutrition programs. Join others at Truckee River Winery and experience one of the oldest traditions in wine making: grape stomping! They’re holding a competition that pits teams of four against each other, but you can still enjoy this event without having to take off your socks and shoes. For only $15 as a spectator you can enjoy tastings, appetizers and live music! The participation fee for each teams of four is $150. Not only does it benefit the cause of local hunger, each team will receive complimentary wine tastings, a glass of wine, visits to the food buffet and a chance to compete for prizes. The teams will compete for 2 minutes at a time and the winner will be based on the most liquid. Additional prizes will be awarded for stain and style. For more event information and to register your team visit Truckee River Winery. Be sure to submit your form to Sierra Senior Services before the 16 team limit fills up! Cyclist climbs past Donner Lake to Sugar Bowl Resort in 2010. The century ride is an event that offers 30, 60 and 100 mile routes; starting and finishing at the Village at Squaw on September 24th. All courses are incredibly scenic, challenging terrain and not for the faint at heart. This isn’t just your everyday race. Tahoe Sierra Century benefits local high school and middle school music programs. It’s a great way to end the summer season, and take your road bike for a (long) spin before trading it in for your winter gear, skis or board. Included in every entry is a celebratory dinner from 1:30pm to 6:00pm and live music by the North Tahoe High School and North Tahoe Middle School Bands. 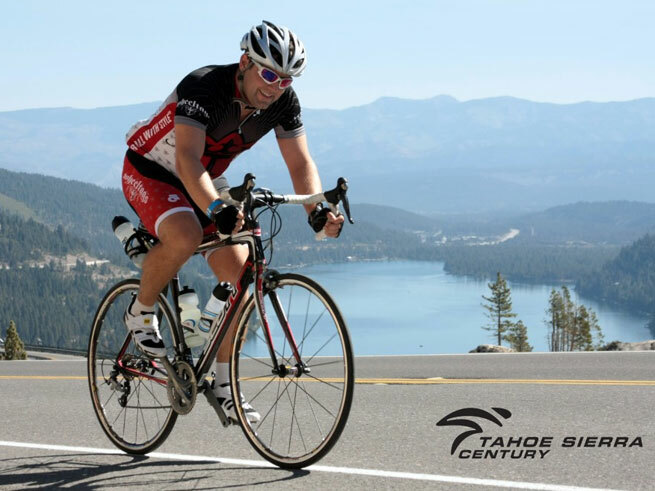 The ride begins in Squaw Valley, follows along the beautiful north shore of Lake Tahoe, Brockway Summit,	the	Tahoe Donner area, Donner Lake, Donner Summit, and finishes back in Squaw Valley. There’s still time to register before late fees apply after September 16th! The crisp fall air is approaching — now is the time to take advantage of the breathtaking vistas at Lake Tahoe on two wheels, and support your local schools. What more could a cyclist ask for? 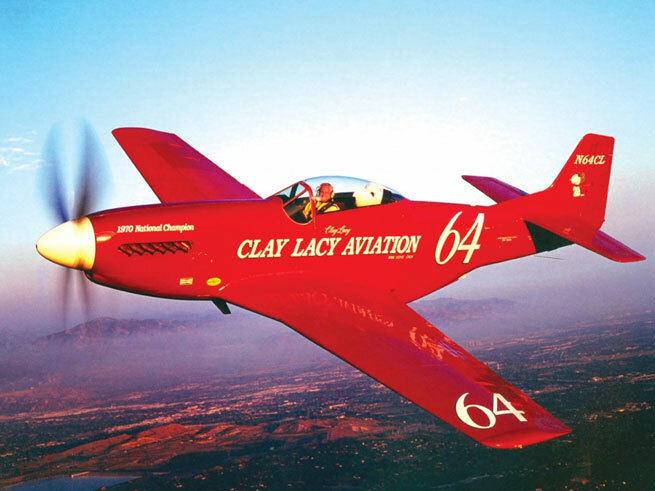 If you have an appreciation for aviation, and how these machines changed the world then head out to The National Championship Air Races September 14th-18th to witness some serious racing skills. This is a competition, a motor sport, like no other. With speeds exceeding 500mph, you are sure to feel the exhilaration of aircraft whizzing through the sky. There are six classes of aircraft, navigated by legendary champions. If you are looking for a thrilling event the whole family is sure to enjoy, then purchase your general admission ticket or box seat and be sure to peruse the vendor booths and aircraft on display. Full of Hot Air? You Bet! Don’t be alarmed by the sight of Darth Vader floating through the Reno/Tahoe skies this weekend. Yes, Darth Vader. The 30th anniversary of The Great Reno Balloon Race will feature an 86-foot ballooned version of Star War’s infamous villain. In the spirit of the 2012 featured balloon, spectators are encouraged to wear “Star Wars” attire. It should be a fun spectacle of local Luke Skywalkers, Princess Leias, Obi-Wans and Hans Solos. 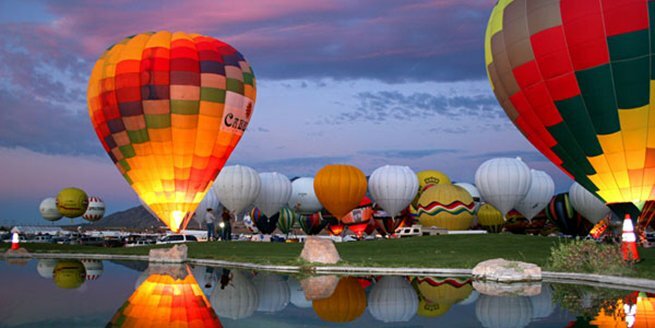 If you are looking for a new kind of colorful dawn patrol, then grab a warm blanket and head out to the Balloon Race Friday through Sunday at Rancho San Rafael Regional Park in Reno. The first ascension of balloons begins at 5:30am, followed by the Glow Show: an illumination of the balloons accompanied by music. At 6:45am the mass ascension of competing balloons lift off and it is one beautiful sight to see. A momentous ceremony will take place Sunday morning in honor of the 10th anniversary of 9/11; the official Northern Nevada tribute to the tragedy. At 5am a musical tribute begins, proceeded by Nevada’s Governor, Brian Sandoval, addressing the crowd at 6:30am before the mass ascension. Every competing balloon will don an American flag and all county officials are projected to attend. If you’re not satisfied as a chilly morning spectator, then be sure to break out the big lens and submit your photographs for the 2011 Amateur Photo Contest. The winner will receive a hot-air balloon ride in the 2012 event and an official 2012 Balloon Race jacket. Finally, their photo will be published in the 2012 Balloon Race Event Program. Grab your hot coffee, camera and get ready for a breathtaking morning. Labor Day Weekend marks the end of summer, and with a chill in the air already, it’s time to think about pulling out your light knits and possibly your boots. 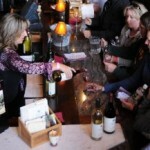 Here’s your chance to enjoy back-to-back weekends of wine tastings. Kick off an early fall at The Village at Squaw with over 40 vineyards, benefiting Can Do Multiple Sclerosis (MS) at the 23rd Annual Alpen Wine Festival. Your $40 donation at the door includes a commemorative crystal wine glass and supports the leading organization in empowering the healthy lifestyles of people with MS and their life partners. Enjoy live music, and peruse the silent auction and raffle, where you could score Squaw Valley Lodging packages. Now that you have whet your appetite for harvest season, head out to The Lake Tahoe Autumn Food & Wine Festival next weekend and support our local chefs as they compete for top culinary prizes!